Munich Reinsurance America Inc. has announced the appointment of Michael Kerner as chief executive officer of its new commercial insurance unit, Munich Re Specialty Insurance. 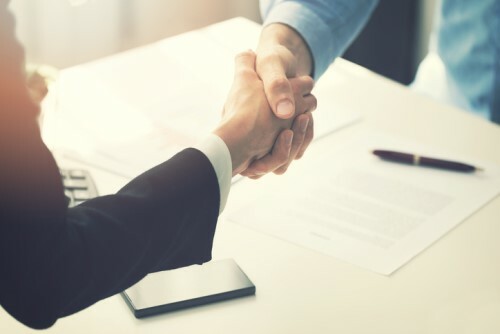 Kerner, who has more than 30-years of insurance experience, joins Munich Re from rival reinsurer Everest Re, where he was executive vice president of risk management and strategy. Prior to that, he spent more than two decades with Zurich Insurance Company, where he held various positions, including CEO of general insurance, global chief underwriting officer, global head of group reinsurance and chief operations officer of North America specialties. As CEO of Munich Re Specialty Insurance, Kerner has been tasked with “uniting the expertise of [Munich Re’s] multiple commercial specialty insurance divisions”. He will report to Tony Kuczinski, CEO and president of Munich Re US. According to Peter Roeder, chairman of Munich Re America and board member of Munich Re, the new Munich Re Specialty Insurance unit has promise to become “an important and profitable part of Munich Re in the US”. He described Kerner as “the ideal candidate” to run the division and said he was “happy to have him on board”.